Have you ever been in a space or home and felt like something was missing? 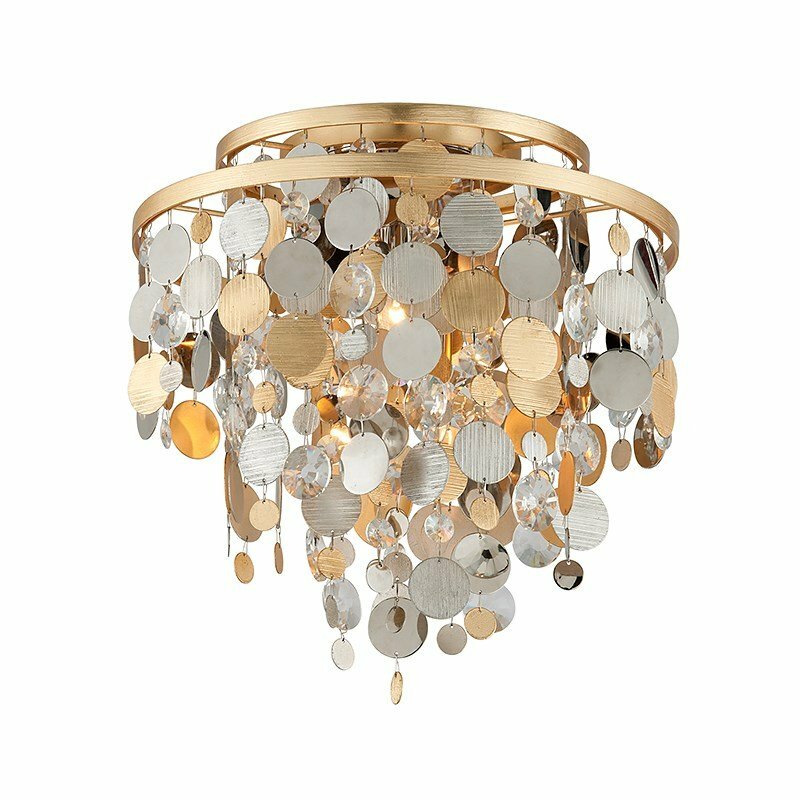 Your New Year New Look wouldn’t be complete without perfect lighting. 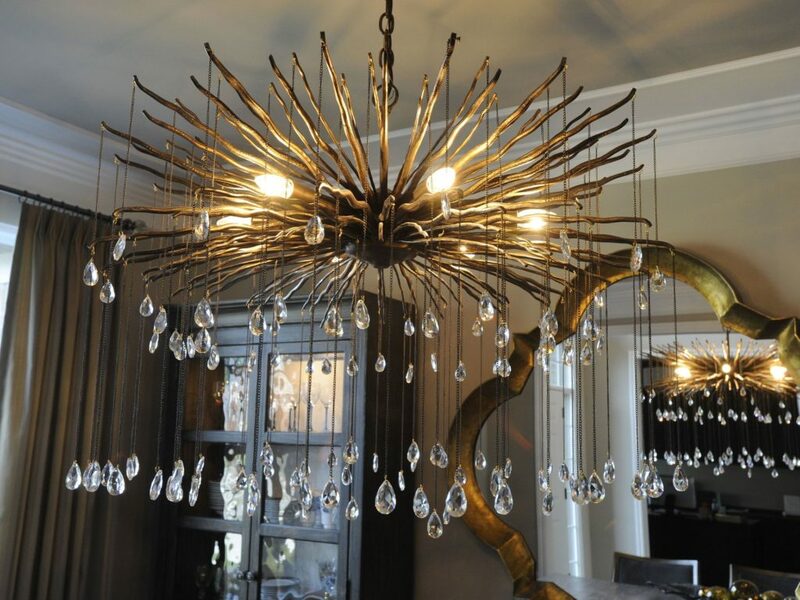 Lighting can truly take your home from dull and drab to warm and welcoming. The best part is, adding lighting to your home doesn’t have to be difficult. 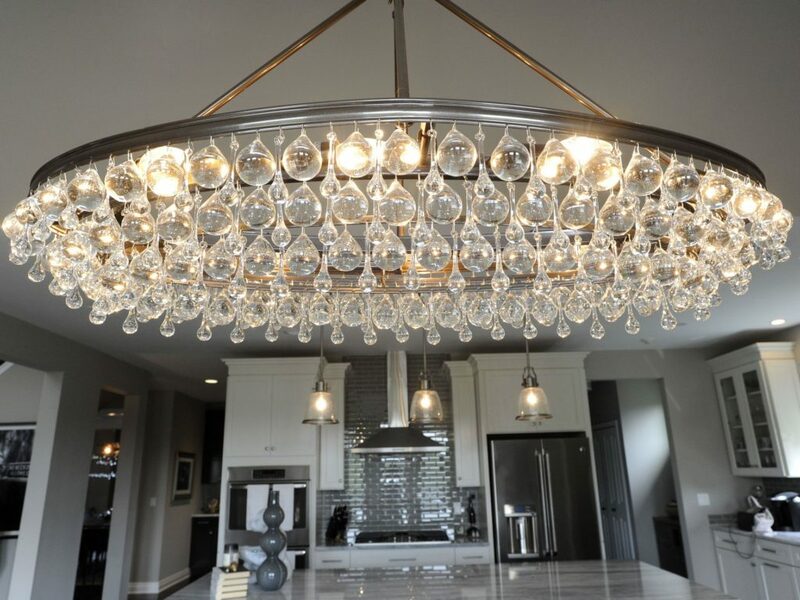 Whether you’re swapping out an old lamp, adding sconces, or hanging a showpiece chandelier, the lighting in your home will make all the difference in the world. In this blog we’ll highlight some of our new favorite finds and talk about the effects of lighting in home decor. Does the space already offer ample overhead lighting? Where are the light fixtures placed throughout the space? Do I want the space to have bright, all-over lighting or ambient lighting? How tall are my ceilings? How will I use this space? How will guests use this space? What sort of impression do I want this space to make? 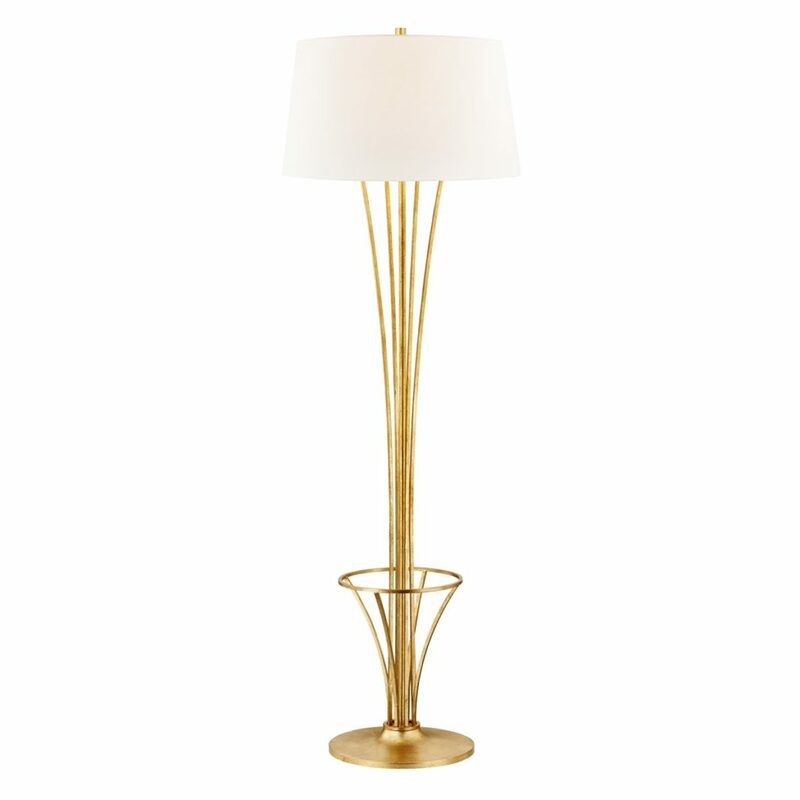 One of our favorite lighting vendors is Troy Lighting. 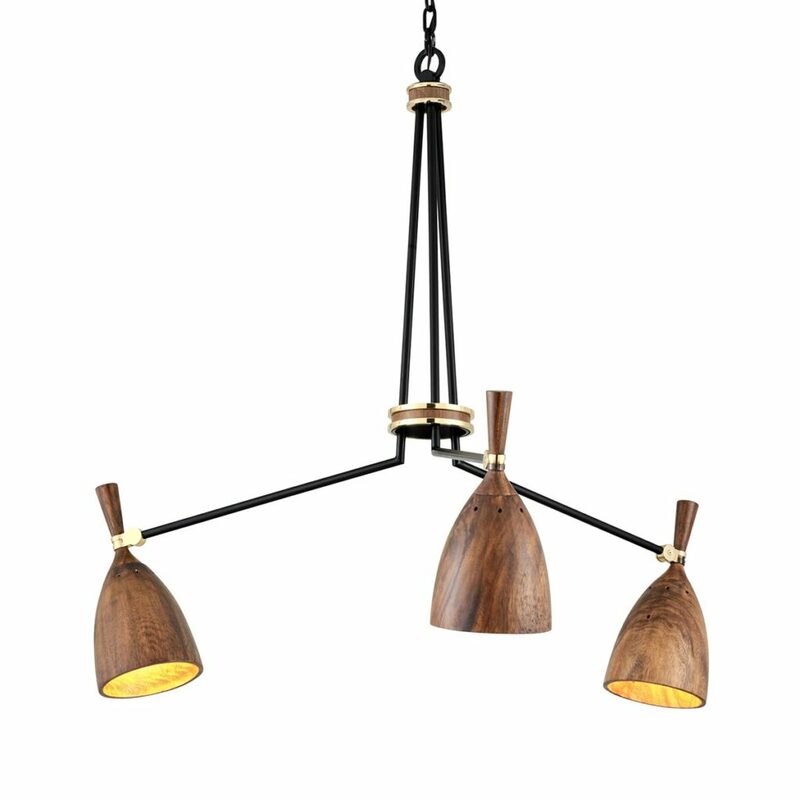 With hundreds of lighting options available they really have a unique variety of lights to choose from, which is why we appreciate them at Home Interior Warehouse. 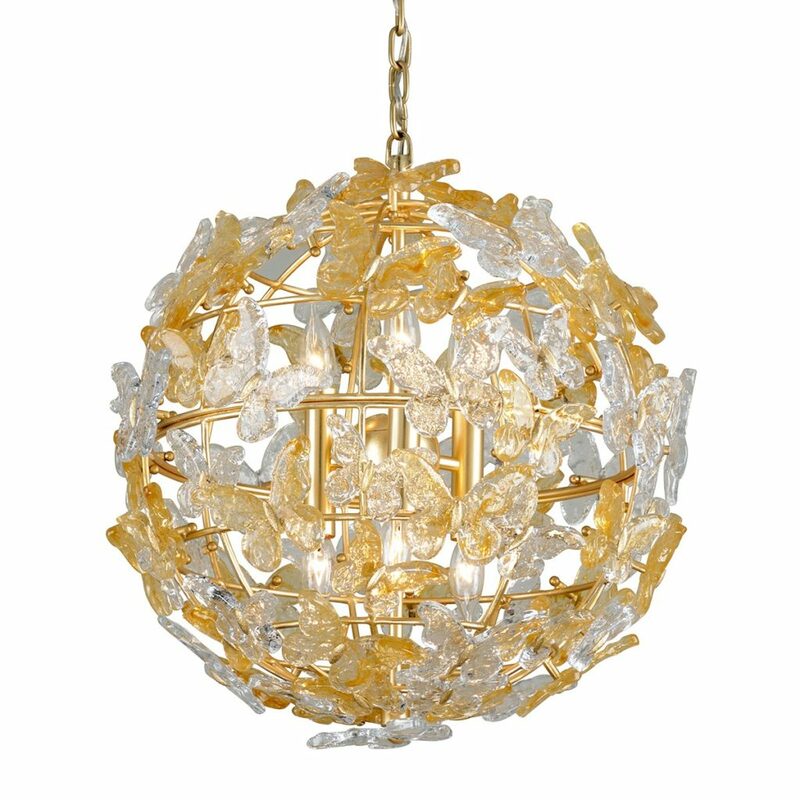 Light fixtures need not be boring! We love the creative use of material in the options pictured above. 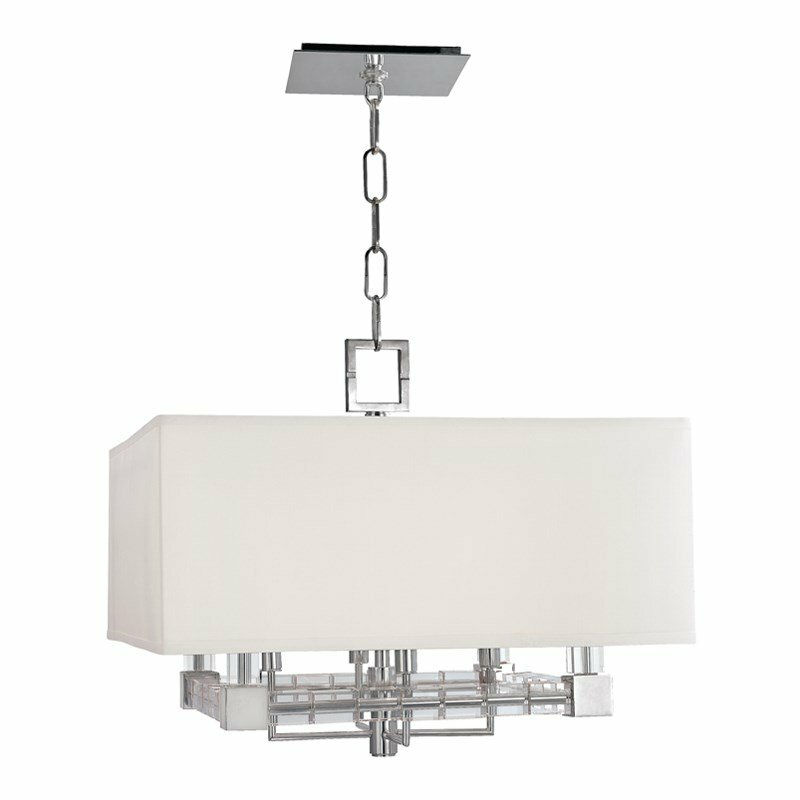 Corbett Lighting is another vendor offering a wide variety of lighting options. 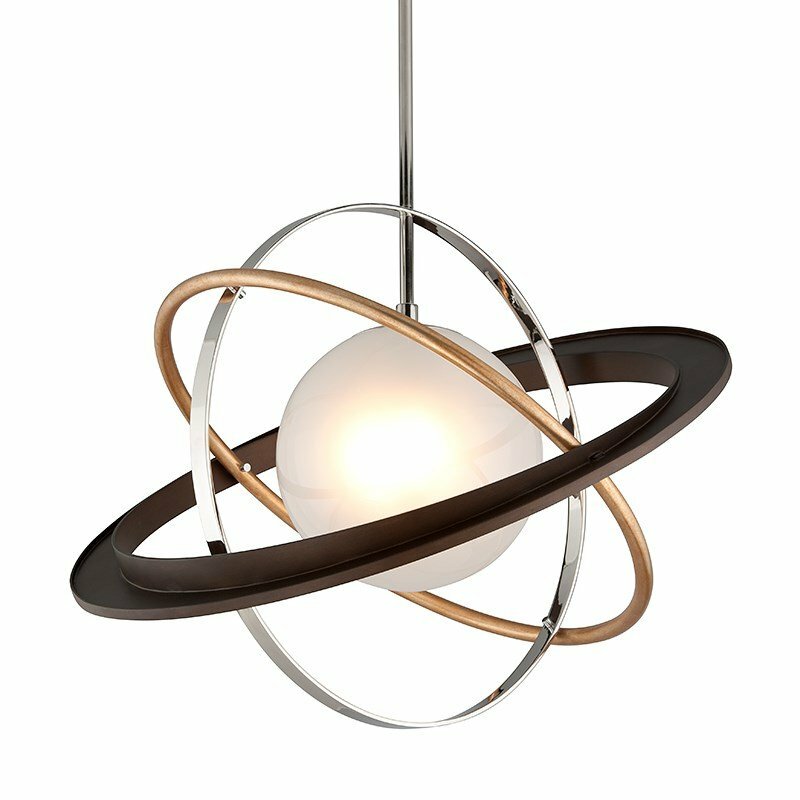 From whimsical to daring and everything in between, we’re confident you’ll find the perfect lighting fixture at Home Interior Warehouse. We love interior designing and home decorating and can tell you from experience, lighting makes a huge difference! 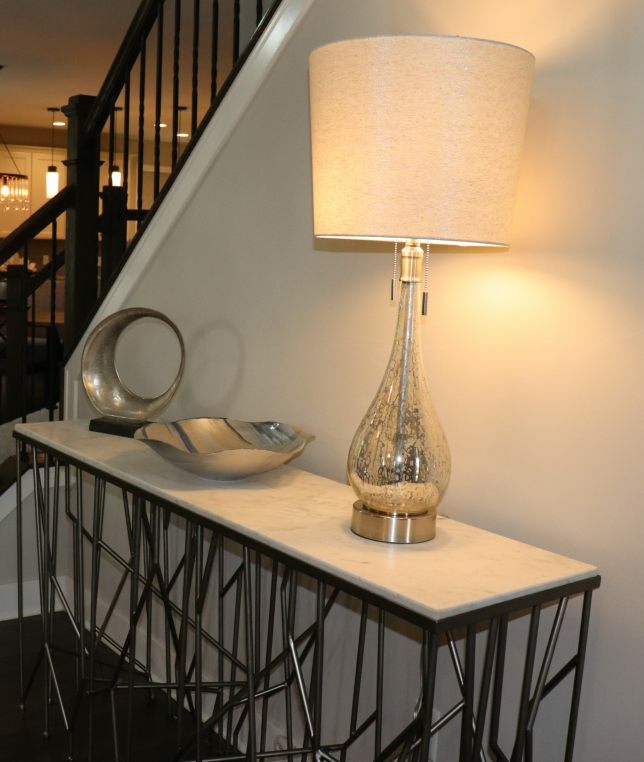 Whether you’re working on a small powder room and want to add a chic touch like we did in the photo above or have an entryway that needs something bright, a well-placed lamp or light fixture could be just what you need. Setting the tone and mood of a space is quickly and easily accomplished by incorporating the right style of lighting. For example, if you want a space to feel cozy and warm you may want to work on creating accent lighting throughout the room versus bright overhead lighting. Bright overhead lighting is perfect for playing games, cooking, hosting events and everything in between. Installing dimmers will give you lighting options based on how you are using the space. A reading lamp next to a gorgeous upholstered armchair creates the perfect nook. Wall sconces flanking unique artwork will draw attention to your artistic taste. 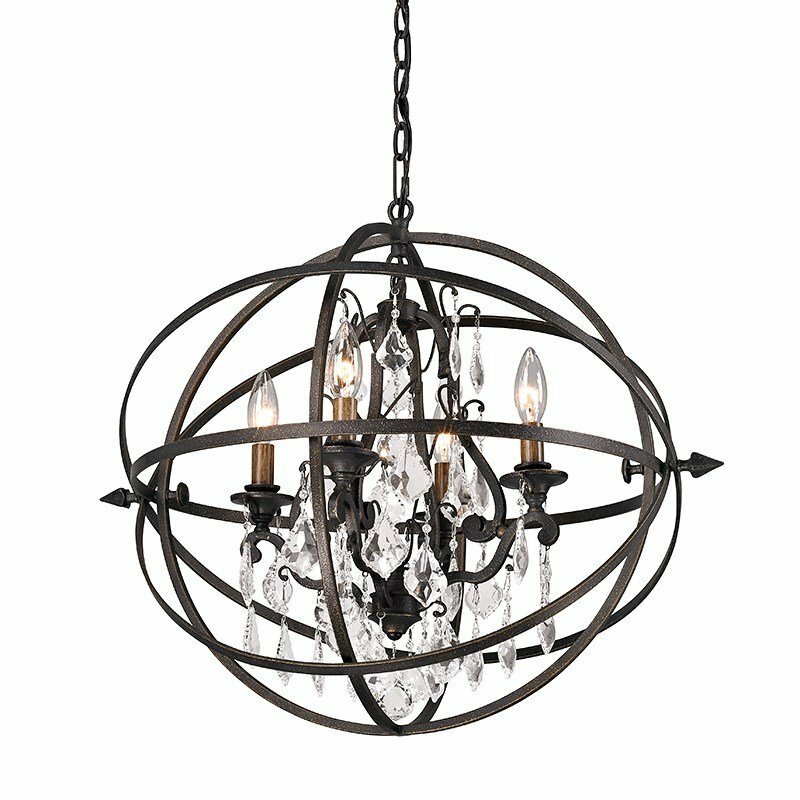 When in doubt, stop by a Home Interior Warehouse showroom to see a variety of lighting options in different settings. Our interior designers want you to have it all. Get in touch with our professional interior design team to see how we can make your decorating dreams and lighting needs a reality! Our online store shows you just some of the many pieces we have to offer. Be sure to visit our showrooms to see our entire product line. At Home Interior Warehouse there’s always something new. For more design tips and showroom updates follow us on Facebook and Instagram to see what’s in store.